A proven, super simple system to help you discover your passion and develop core elements critical for business success. This four part video series will help you focus on the crucial fundamentals needed to run a profitable business. If you don’t know Maxine yet, you really should! She has helped hundreds of estheticians grow their business using simple formulas, systems, and strategies that are easy to understand and apply. What she is really good at however, is delivering bite-size training that is easy to execute in your own practice. In need of a business boost? Confused about what to do and how to get started? Don't have a ton of time to sink into learning? CONGRATULATIONS! Take comfort in knowing that that makes you EXACTLY like spa owners that Maxine has already helped to start, grow, and maintain a successful business. Maxine is the most amazing lady, and a wonderful friend. She cares so much about your success and she will help you with all those sticky situations that come up when owning your own Esthetics business. I have more than doubled my sales since last year, and I know that is because Maxine helped me to work smarter not harder!!!! The best advice I can give any new Esthetician is to get a business coach, and Maxine is the best one in the esthetics industry. The training and calls were filled with easy ideas to bring in more money quickly. I also implemented an idea to get rid of my lagging inventory and I've already refilled the basket 3 times and have more space on my shelves and money in my pocket. I definitely recommend working with Maxine to either start your business the right way or to get your business back on track to get to the next level. It’s not a question of IF... but WHEN. 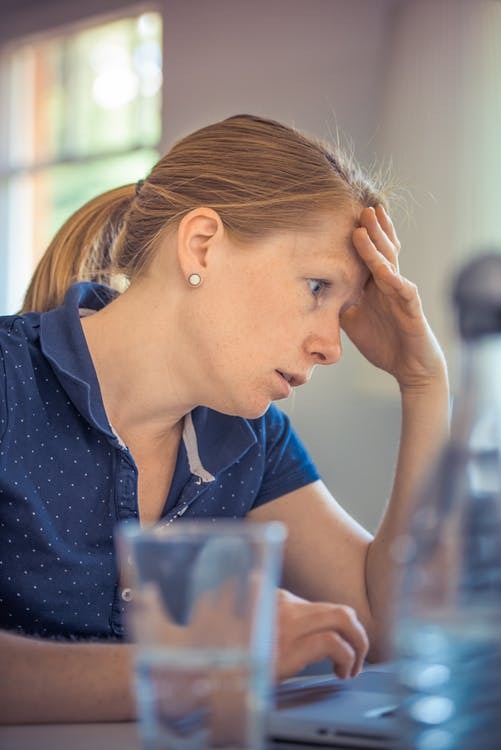 Are you spending a lot of time trying to build your business and getting nowhere? Do you wonder what's missing from your business map that's keeping your from earning the money you desire? 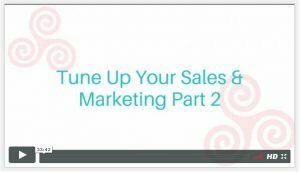 The Tune Up Your Spa Business Series is designed to give you the core components needed for business building so that you can finally experience the success and happiness you know you should be having. 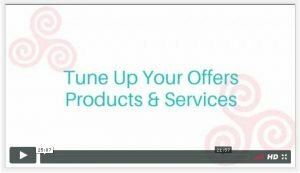 Tune Up Your Spa Business is as easy as 1...2...3...4! Breath life back into your business. pull you in the right direction. what's working, what isn't, and how to fix it. needed for sales and business growth. 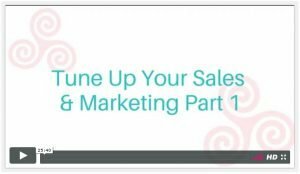 Dive in to your toolbox of tactics to help you reach your marketing and sales objectives. Overcome business obstacles. Gain clarity. Get the business and marketing fundamentals nailed down and start working smarter, not harder.